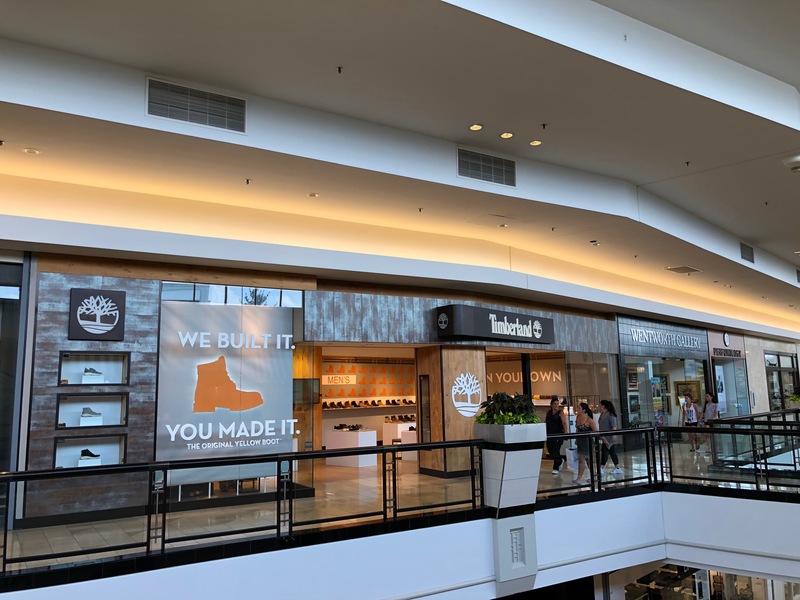 The Timberland store is in the King Of Prussia Mall, located off of I-76 West to exit 327 Mall Blvd. 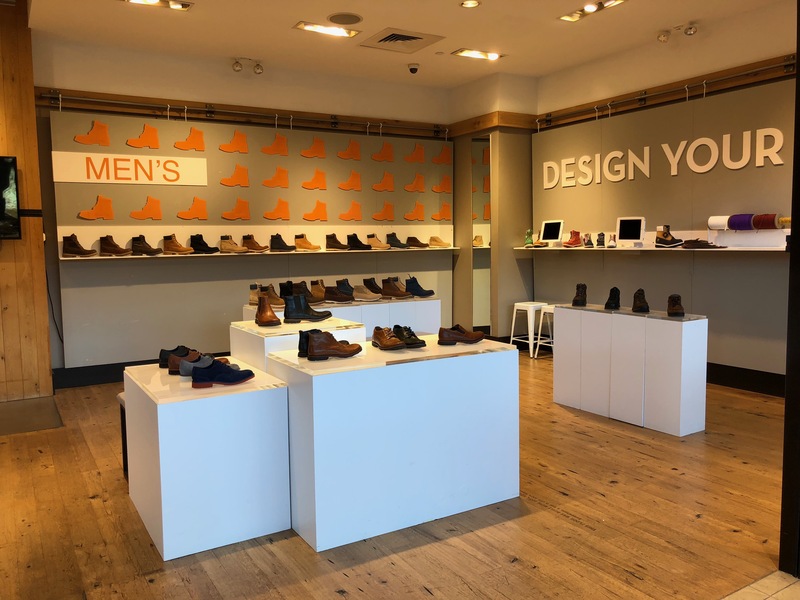 Our store is located on the Bloomingdale's side of the mall, mid-level, across from Banana Republic. 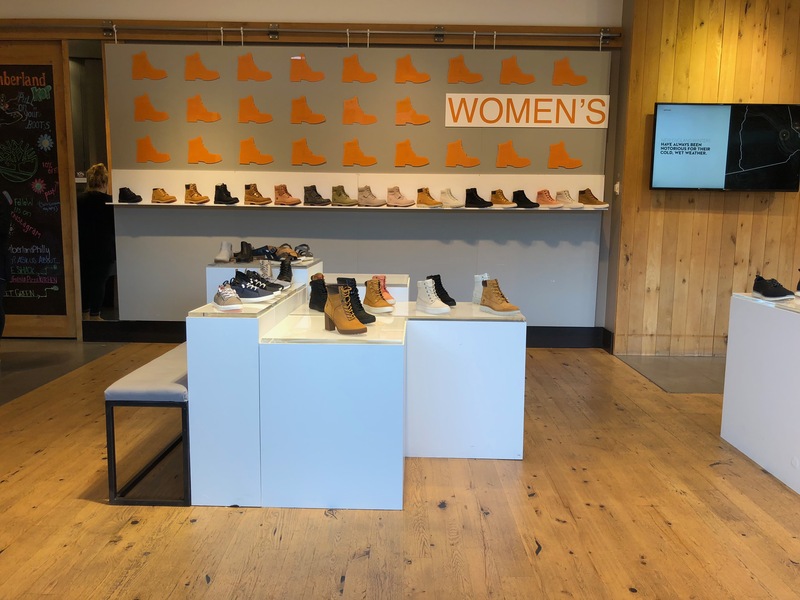 Shop Timberland Boot Company, a collection of premium leather boots and shoes.